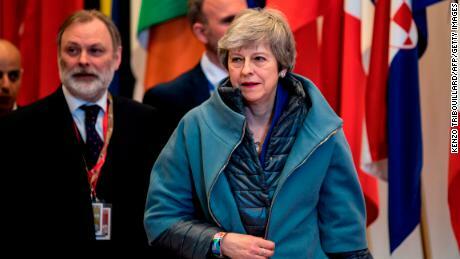 For herself, the Prime Minister is thought to be taking a few days off — perhaps on one of her favorite walking holidays with her husband — before returning to Westminster, clear-headed and refreshed, to try to finally find a deal on Brexit. And yet, arguably, while she deserves the break, leaving the scene is the last thing she should be doing right now. Lawmakers tired and — in some reported cases, ill — from the repeated late nights and close-run votes on Brexit were relieved that the Easter recess, which had been canceled to try to reach a deal before the old deadline of Friday April 12, was back on. It is their first break since Christmas. 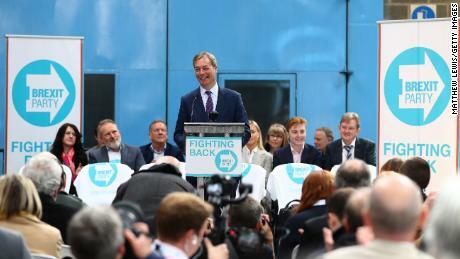 On Friday Nigel Farage, who as UKIP leader was at the forefront of the campaign to leave the EU, launched his new Brexit Party’s campaign for the European elections. Prominent Conservative Brexiteers who have their eyes on the leadership and job of Prime Minister when May finally steps down are also staying around to get their slice of the agenda. Boris Johnson, the former Foreign Secretary and now a leading contender to succeed May, has been in secret talks with the pro-Brexit Northern Ireland party the DUP, which holds the balance of power in the Commons. Ambition never sleeps. 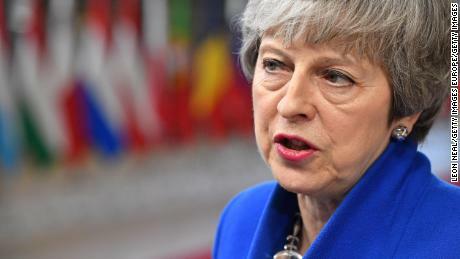 Although May needed more time to secure a compromise on Brexit, this vacuum is a dangerous period — even for the Prime Minister who has survived many parliamentary defeats and attempts to unseat her. 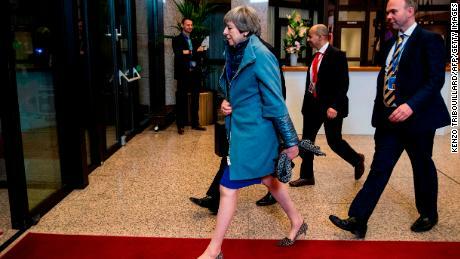 By taking her foot off the gas — even temporarily — May has let other, louder voices overtake her. 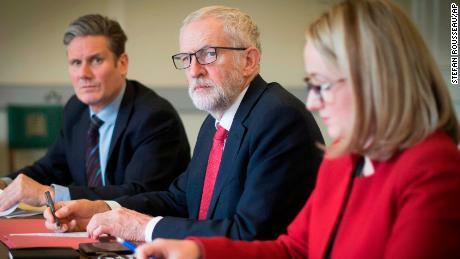 Those talks are ongoing between ministers and Corbyn’s representatives, but they can’t be allowed to dwindle to nothing just because Parliament is on a time-out. May needs to take charge of them personally and to make a breakthrough by next weekend, before the Commons returns the following week — to not only prove to Brussels she is making real progress but also to prevent a challenge to her own leadership by increasingly rebellious Brexiteer Conservatives. If they fail, she must either press again for her original deal, or accept that lawmakers should have another attempt at indicative votes to come up with the most popular alternative. If she can’t prove she has an answer, there will be a concerted attempt by her own party to force her to resign.